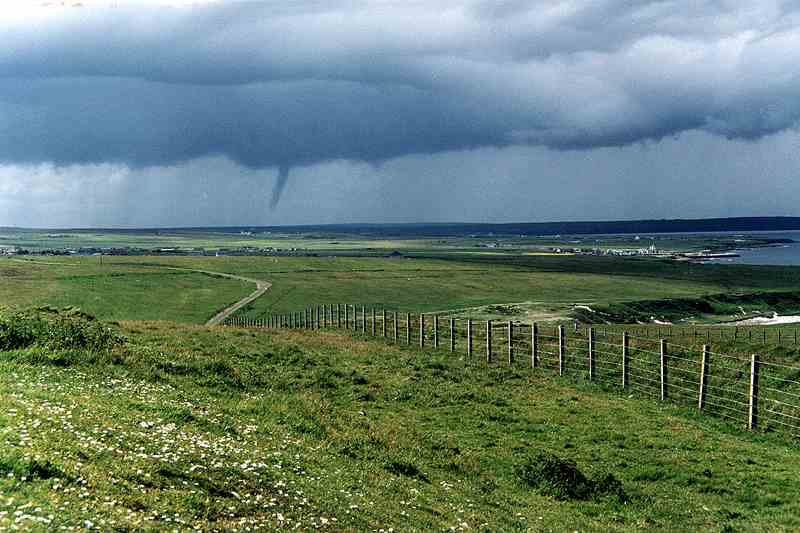 Caithness has every type of weather and often within a few minutes. The northern exposure and sea coast in the north and east means the temperature is well regulated. 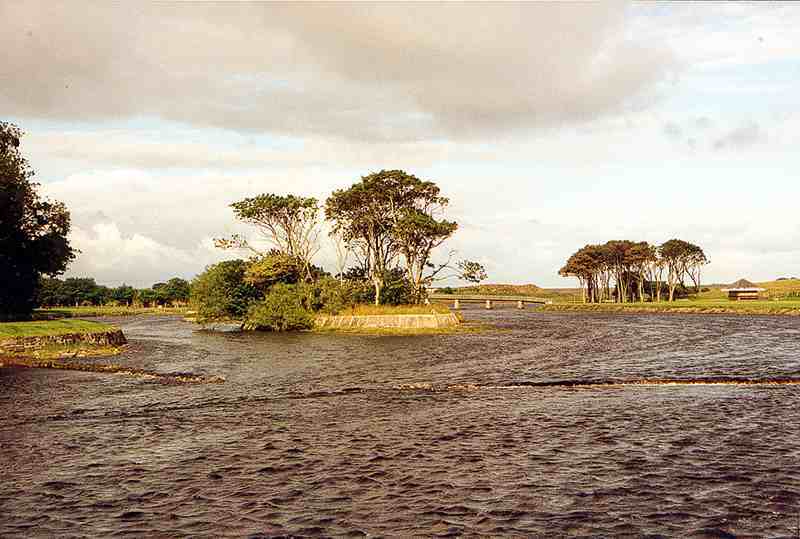 Although very windy in winter the temperature rarely stays freezing for long. 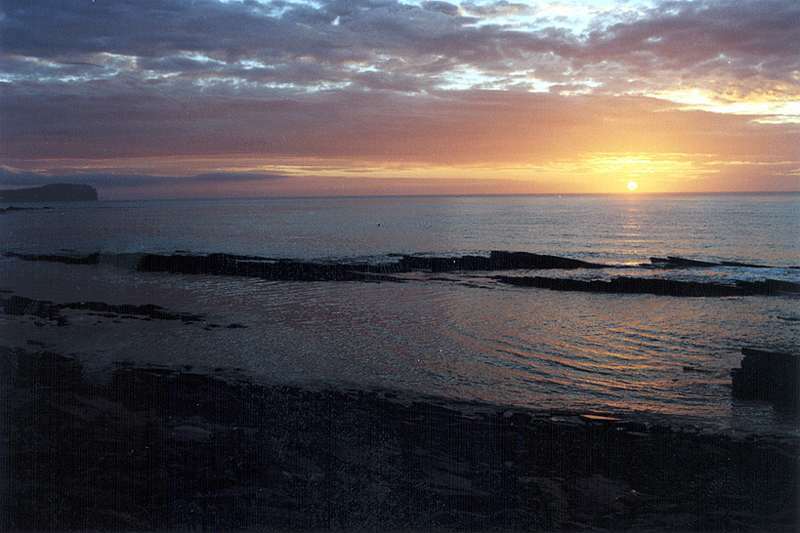 In summer the temperature also rarely gets hot, the sea and breezes keeping it cooler. 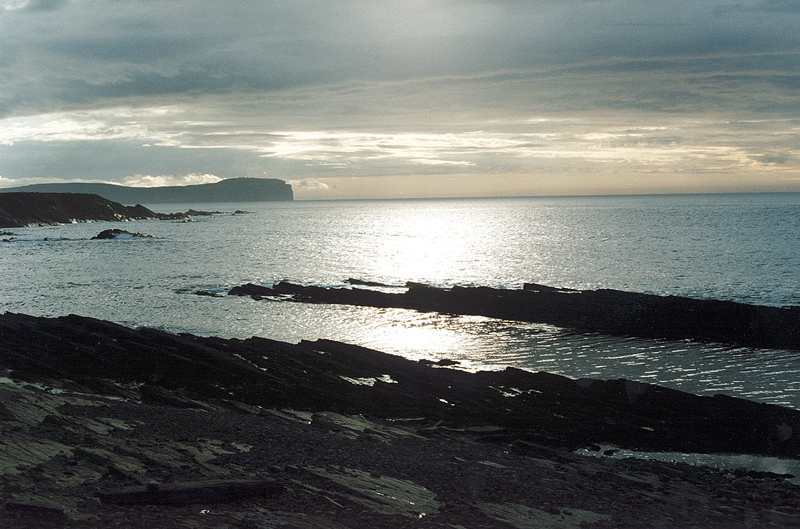 The weather can be very dramatic and coastal views make amazing backdrops to cliffs and the sea. A common site in the evenings and early hours is the Aurora Borealis especially on clear Autumn nights. October 2000 was especially spectacular on good nights but the aurora is seen most years in Caithness if you are out on the right night. The snow began at the end of February and carried on very cold for a few days until 6 March. 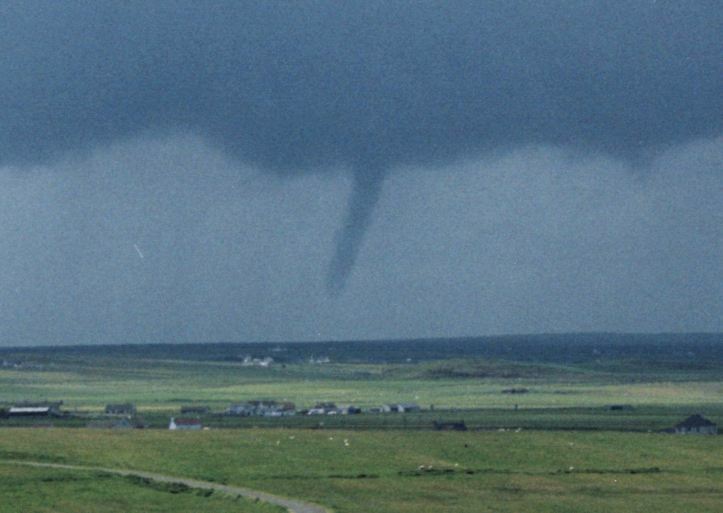 This section has hundreds of photos sent in by folk all over Caithness as well as from Bill Fernie. 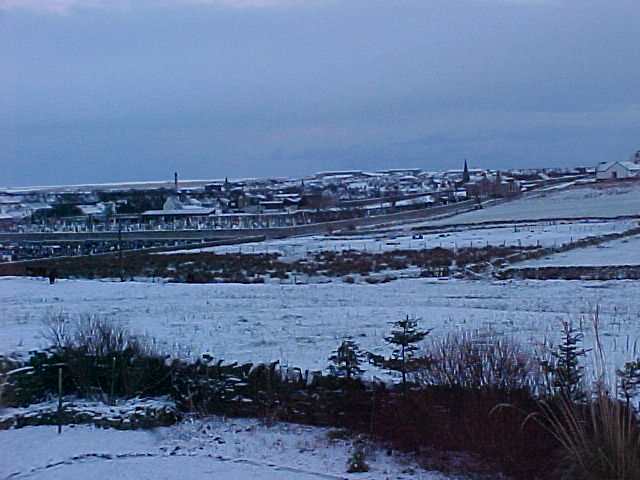 Cold and windy weather covered Caithness in snow as temperatures fell. 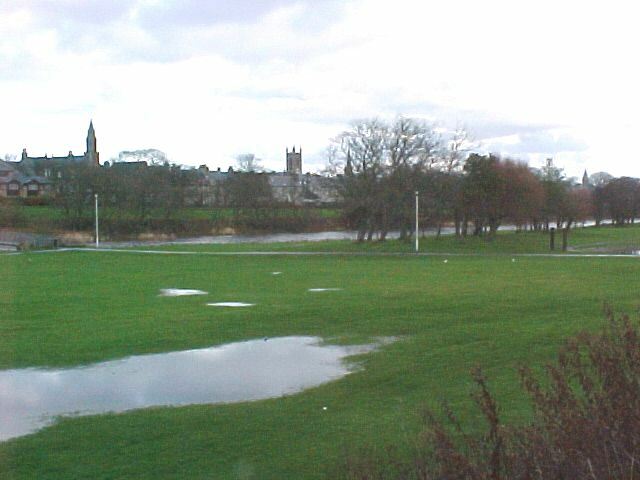 Wick River after heavy rain. A feature of northern skies at night dependent on weather is the Aurora Borealis which can be seen on certain clear nights depending on weather conditions. 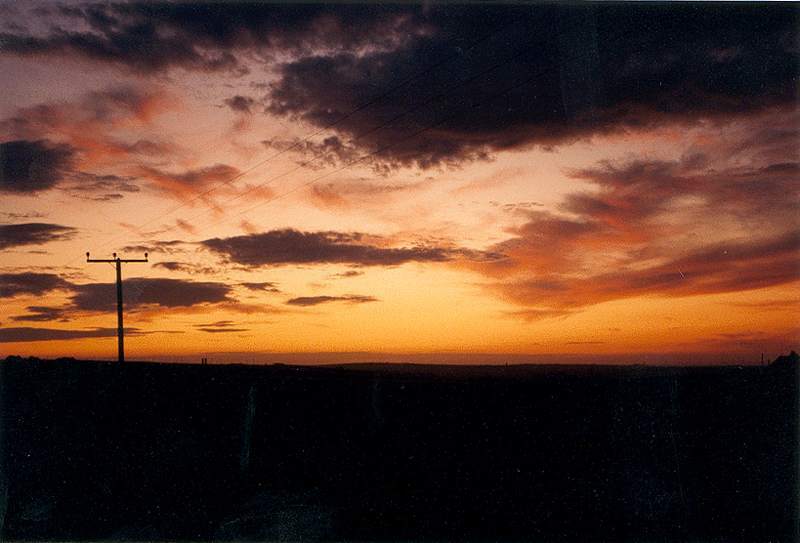 Multitudes of colours shimmer across the sky varying in intensity over seconds and minutes at a time. Can last for minutes or hours.